challenge of stealth aerodynamics, a look toward the future, and much more. It is profusely illustrated with photographs and figures, and includes brief biographies of noted stability and control figures along with a core bibliography. 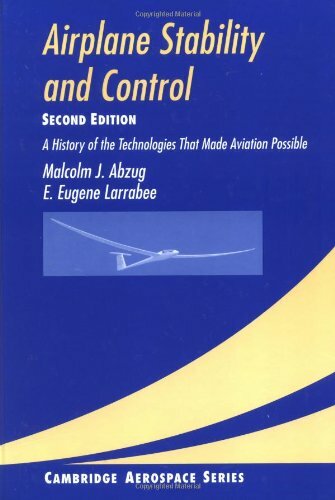 Professionals, students, and aviation enthusiasts alike will appreciate this readable history of airplane stability and control. How Fast Should Fighter Airplanes Roll?